One thing we’re missing in our residential Brooklyn neighborhood this time of year is trick-or-treaters. Apparently pushing apartment buzzers and standing in apartment building foyers with sagging floors is not approved by local parents. The lack of costumed children knocking on our doors is good and bad. We do feel like we’re being cheated out of a Halloween tradition, but on the other hand, we get to eat all the candy we bought. And what goes best with a bowl full of tiny, sugary treats? That’s right, adult beverages. 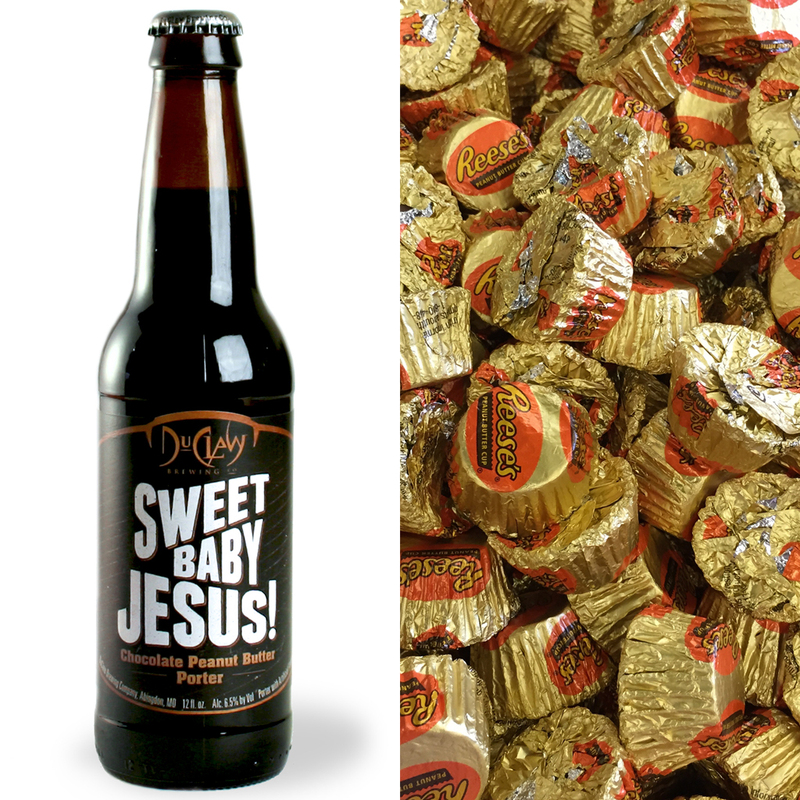 We talked to Crimson Krier-Glading of the excellent Brooklyn beer bar Mission Dolores for ideal brew/candy pairings. Perfect for Halloween night or whenever you get around to eating leftover chocolate.